I’ve been suffering from back pain for quite some times (happen few times in a year only) and I always thought "Oh, I guess I’ve put on some weight". Normally what I did was I become my own doctor by taking some muscle relief pills. 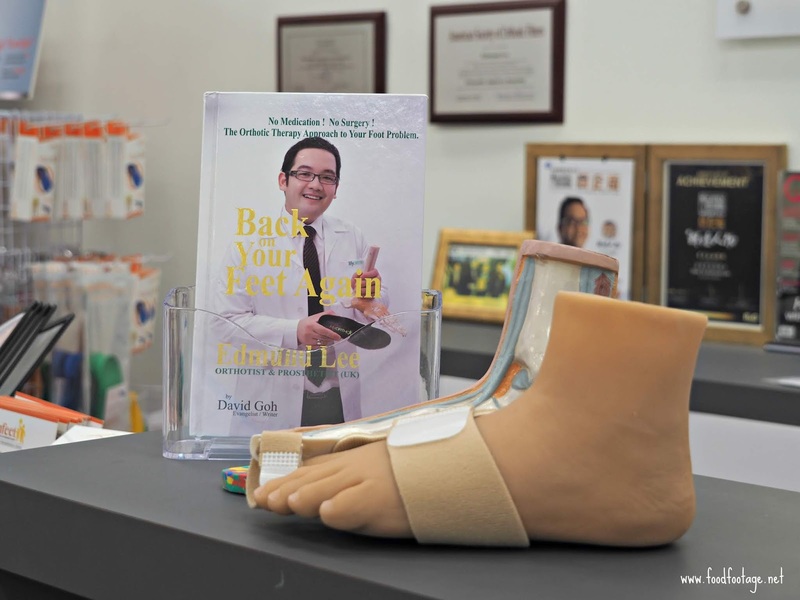 I wasn’t know that all the while, this problem was caused by my feet until I went to Sunfeet International Rehab Centre in Petaling Jaya.